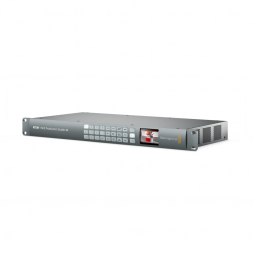 In addition to recording up to 120fps at 2k, our ARRIRAW package comes complete with 512GB Codex XR Capture drives to record full uncompressed ARRIRAW at 4k. Both spherical and anamorphic lenses are catered for within one package, opening your production up to a wide array of the best glass around. 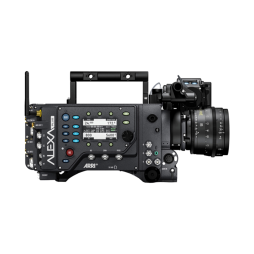 The ALEXA Plus offers enhanced features including integrated wireless remote control & support for ARRI Lens Data System (LDS), allowing easier and less cluttered lens control, streamlining your shooting process. 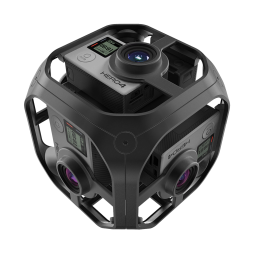 The GoPro OMNI is a 360° camera rig for spherical Virtual Reality (VR) production. 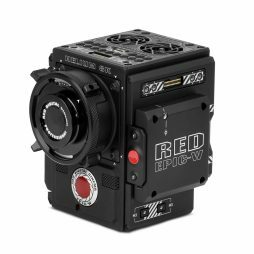 It utilises 6 x GoPro HERO4 Black Edition cameras fitted into a precision-engineered rig which distributes power, sync & control functionality to each camera. The OMNI is compact, measuring in as a 120mm cube, and fitted with two 1/4-20 tapped threads which allow attachment to a range of mounts such as a tripod, boom pole, car rig or drone. As the OMNI does not currently support live 360° monitoring, we include a LG 360 camera as part of our rental package which is useful for live monitoring & playback of rehearsals via the iOS / Android 360 CAM App. 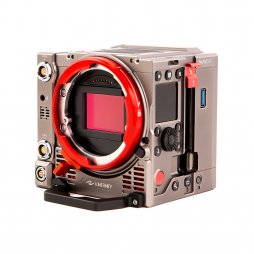 Get in contact with us to discuss workflow & post-production options for the GoPro OMNI. 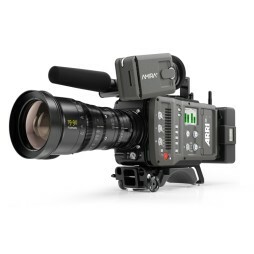 With the same Super 35mm sensor as the ARRI Alexa and a documentary style body, the ARRI Amira couples self-shooting flexibility with some of the best images on the market. All of our Amira units come with Arri's Premium Licence as standard, giving you 4K UHD recording at ProRes 4444 and up to 200fps at 2K. The ergonomic, solid design of the Amira allows you to shoot in even the most demanding of conditions whilst the post production team enjoys the ease of the camera's ProRes workflow. The Kinifity Mavo LF is a large format cinematography camera capable of up to 6K resolution and frame rates of 100fps at 4K (75fps in 6K). 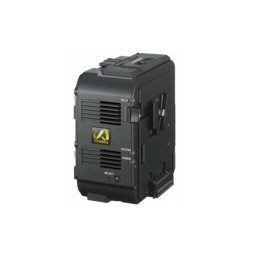 It features a range of new technological capabilities, including an integrated wireless video transmitter, electronic ND filtration and a dual native ISO function. As a relatively compact camera, the Mavo LF is also particularly suited to gimbal and handheld shooting setups. Speak to our bookings team if you would like to arrange a demo. 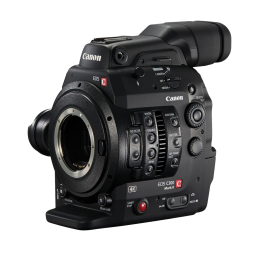 Canon’s hugely popular C300 camera gets the 4k treatment whilst maintaining the camera’s compact design. 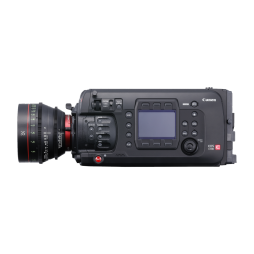 An upgraded, more durable chassis makes this camera even more formidable when either on set or on location and the new Canon-made PL mount allows the use of the very highest quality cinema glass available. The improved Super 35mm CMOS sensor refreshes at an even faster rate, doing away with almost all rolling shutter effects. 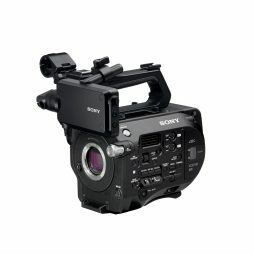 In the vein of cameras now being able to shoot in nearly pitch dark, the C300 Mk II boasts an incredible maximum ISO of 102,400, meaning your late night shoots will be just as well serviced as those in the day – the built in NDs see to any excessive light. An upgraded, more durable chassis makes this camera even more formidable when shooting on the fly, whilst Canon’s autofocus technology and integrated lens control keep your pictures smooth and stable. 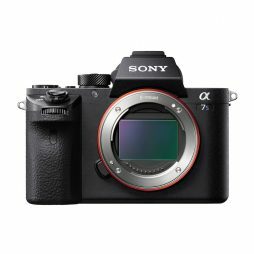 The improved Super 35mm CMOS sensor refreshes at an even faster rate, doing away with almost all rolling shutter effects. 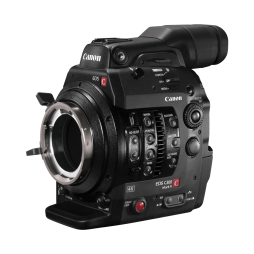 In the vein of cameras now being able to shoot in nearly pitch dark, the Canon C300 Mk II boasts an incredible maximum ISO of 102,400, meaning your late night shoots will be just as well serviced as those in the day – the built in NDs see to any excessive light. 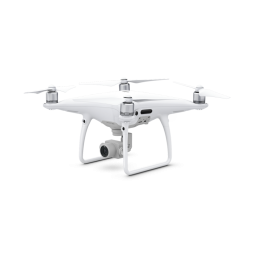 Featuring an integrated 5.5″ high brightness display, a 20 megapixel CMOS sensor and capable of speeds of up to 45mph, the Phantom 4 Pro Plus combines great aerial performance with professional 4K imaging capabilities. Advanced functions of drone include a mechanical shutter, 4K video recording at up to 100Mbps in H.265 and H.264 codecs, a variable aperture lens, active subject tracking and obstacle avoidance sensors. The dedicated display also eliminates the need for using a separate mobile/tablet to operate the controller. 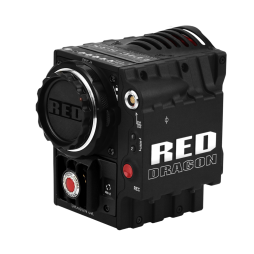 Our comprehensive, ready to fly rental kit includes a Pro+ remote controller, 3 x high performance batteries, 3 x 64GB media cards and a set of ND filters. We can only hire drones & drone accessories to operators/individuals who hold a valid CAA Permission for Commercial Operations (PfCO). We also require all equipment to be fully insured for loss & damage when being used for aerial work and a deposit may be required for certain items. All UAV aircraft & accessories that we supply are inspected and tested prior to rental by an in-house pilot/technician who has a CAA PfCO Permission. Our CAA ID is 4298. 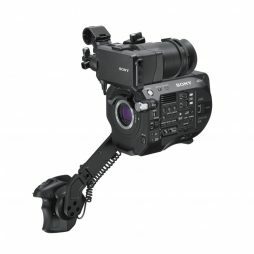 External recorder compatible with Sony F5 & F55 large-sensor cameras. Enables 16-bit RAW capture in 2K & 4K resolutions onto high-performance AXSM memory cards. 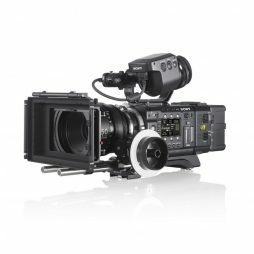 The AXS-R5 recorder will also support high speed shooting up to 240fps 2KRAW with the Sony F55 and up to 120fps 2KRAW when using the Sony F5. The Hero4 Black Edition brings 4K video recording to the GoPro family of miniature cameras. 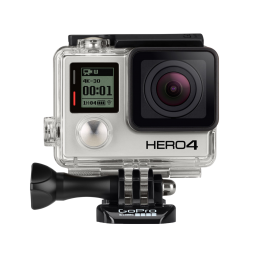 The GoPro HERO 4 offers 4K recording at up to 30fps and up to 240fps at 720p. The GoPro can be mounted in an impressive variety of ways, helping you to get the most out of this durable camera in practically any environment. Speak to one of our team with any specific rigging requirements.